You start getting people friend request more and more. If you are not interested then you cancel their request instead of accepting then that user become your follower and he/she only can see your public post , if you set privacy on your profile then they only can like and share post but can’t post comment. 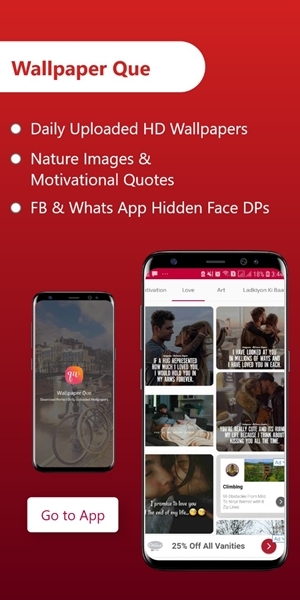 People on Facebook want to become famous I have seen many Facebook user who just sign up on Facebook, upload their DP and within one day they got 1000+ friend request without any spamming or any trick, they just join group and share DP on these group and start getting request. So it is not a big task to get 5000 friend request with in one day. So what if you want to increase your followers by getting friend request and then cannel it so it become your follower. You can’t go to one by one and tap on cannel button. 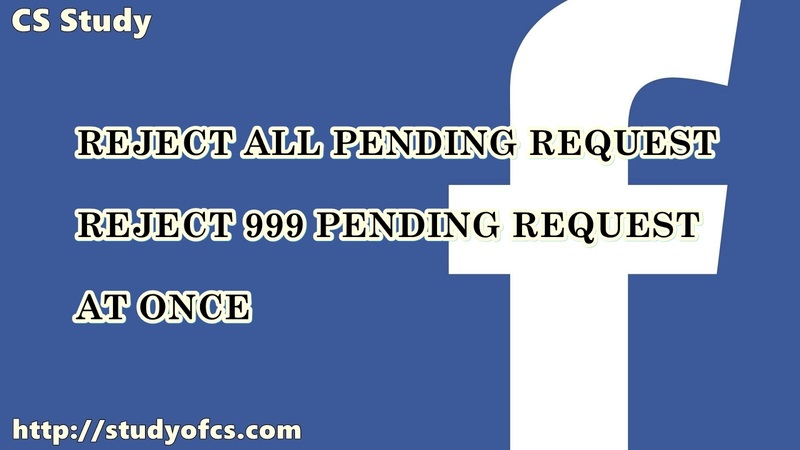 If you have 999 friend request then it is impossible it takes too much time for you to cannel all pending request .On my Facebook profile I got 990 request so I don’t want to add all of these user so I just cancel with a Facebook trick. ADD Facebook toolkit Extension to your browser. Install extension to browser after installing you will see an icon on the right upper side of the browser with blue color written F on it. Launch the Extension by clicking on it. And find the button written Reject all friend request at once. Click on it will show a message dialoge click OK and then a new tab will opened. Again Launch the Extension by click on it. And click on Reject all pending request at once. You will see a message for confirmation friend request are canceled. By this method you can reject all pending request easily. If you did not understand watch the tutorial video about removing all request at once.